New Toyota – Camry For Sale in Lagos, Abuja, PHC, Nigeria. With higher agility, braking performance and passenger comfort. The new 2019 Toyota Camry from Globe Motors – Toyota, Nigeria is available enjoy great service from Globe Motors. 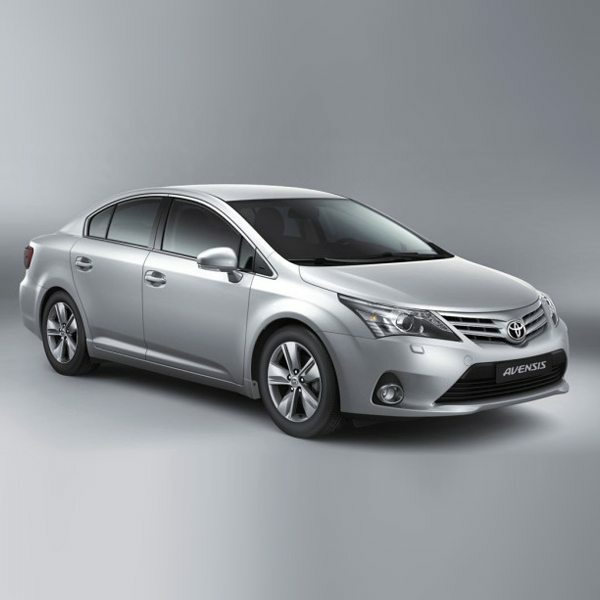 Buy Toyota Camry in Nigeria buy from Globe Motors, Authorised Toyota Nigeria Limited Dealer. 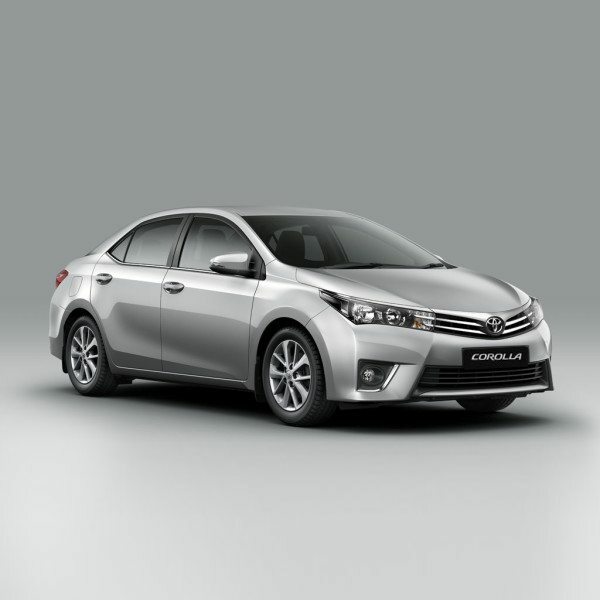 Available in brand new at Globe Motors, Authorised Toyota Nigeria Dealer. 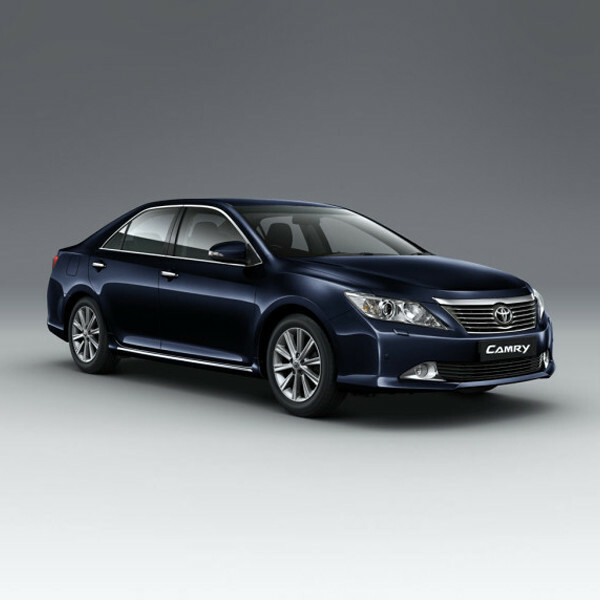 Looking to buy a brand new Toyota Camry today for the best deal?